These hamburger buns were the last things baked in my kitchen before taking off to parts easterly. Currently, I'm in northern New York, in the Niagara Falls area. Today was, finally, a relatively cool day, much to everyone's relief. This month, the Bread Baking Babes made hamburger buns, thanks to Sara of i like to cook. You can find this delicious, easy recipe on Sara's website. and sprinkled on both sesame seeds and nigella seeds. Some were eaten right away, some were frozen, and a few were wrapped up and taken on our cross-country trip. They made delicious snacks along the way. I also made these hamburger buns in honor of Bread Baking Day #42, Bread for a Picnic. It has to do double duty since I'm away from home. I guess you could say that we did 'picnic' with them on the road trip. 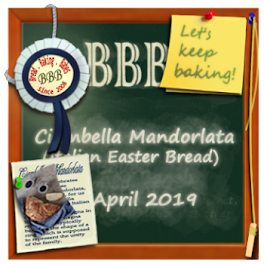 So, sometime in early August, be sure and stop by the Bread Baking Babes for a round-up and the recipe, and then check out Palmira's blog, Come conmigo, el blog de Palmira, for the BBD42 round-up. I'll return to my much-missed kitchen on August 2. They do make smart and wonderful little snacks. I loved the square shape! Smart move mixing the seeds on top: very fetching. 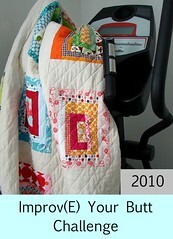 Thanks a lot for participating to BBD#42. Wonderful buns for a picnic and for home too ! I love the square shape, I will do the same next time! Enjoy your holidays and we'll meet in August,2 for the round up, just before I go to holidays !!! Everyone seemed to like this one. Always on look out for good HB buns. This is a good one. Gorgeous buns...love the mixed seeds! These sure are a keeper recipe. SO glad you baked with the Babes this month and liked the results.